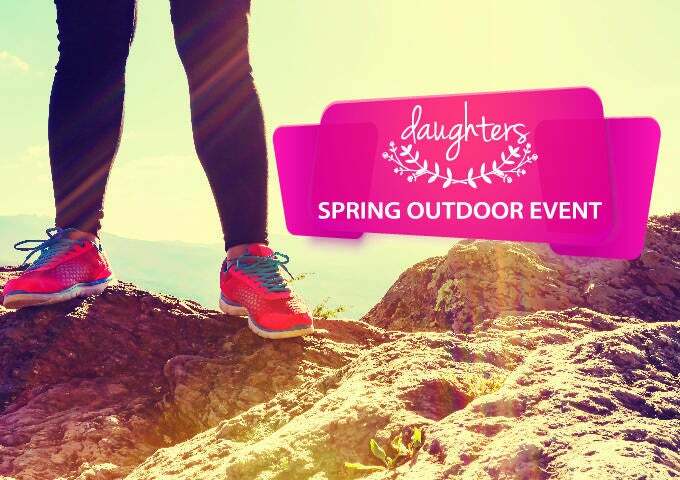 Ladies, join us for an unique outdoor experience on Mother's Day weekend! 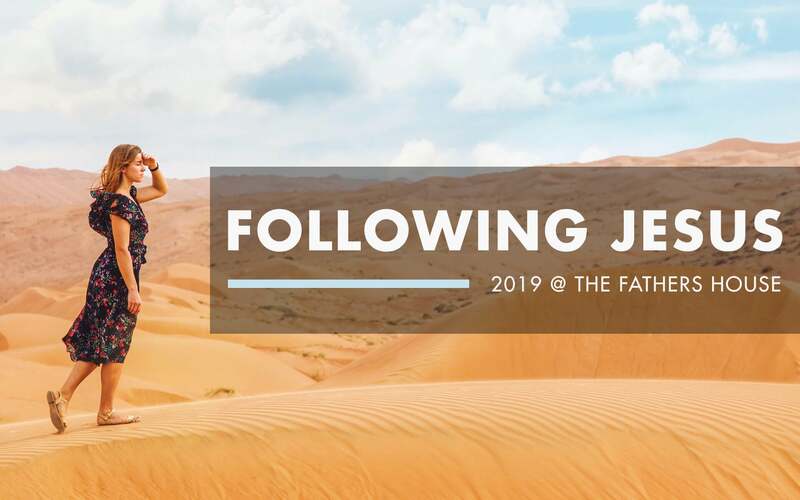 Let’s get moving and stir our hearts as we continue shaping our identity as a daughter of the King. Choose between a walk around Discovery Lake (650 Foxhall Dr., San Marcos, CA 92078) or a hike from the lake to the Double Peak Amphitheater (900 Double Peak Dr., San Marcos, CA 92078). The cost is $20 and funds will be donated to the upcoming summer and fall Freedom Challenge Moldova trips. Bring your own water for the journey. Please register below (there is a $1 processing fee for paying online).